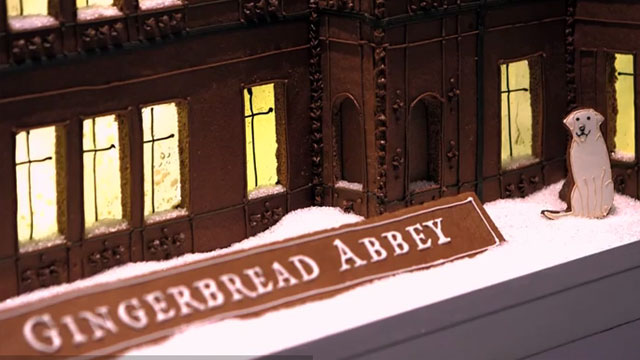 Watch on WMHT-TV​ | This year, the tent welcomes a baker’s dozen to the battle to be named the U.K.’s best amateur baker. 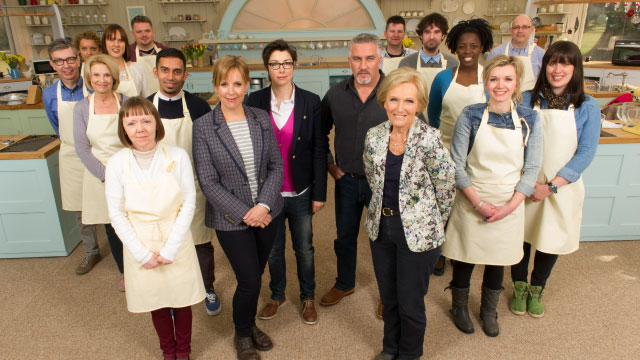 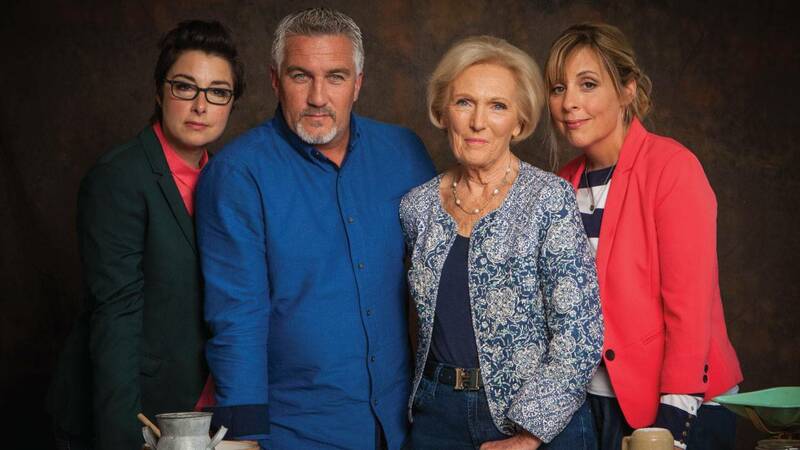 Watch on WMHT-TV | Follow the trials and tribulations of passionate amateur bakers whose goal is to be named the U.K.’s best. 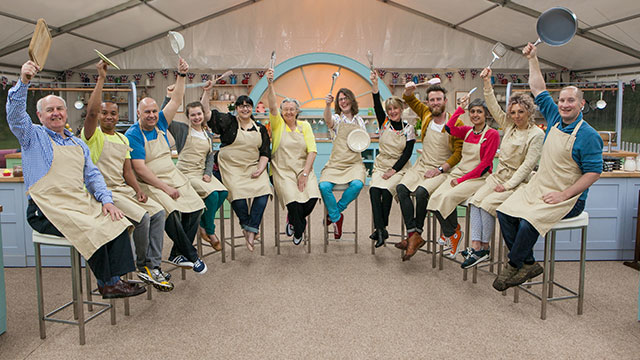 Watch Saturdays at noon through November 12, 2016 on WMHT-TV | Follow 12 amateur bakers as they don aprons and head for the tent in the British countryside, hoping to be named Britain’s best. 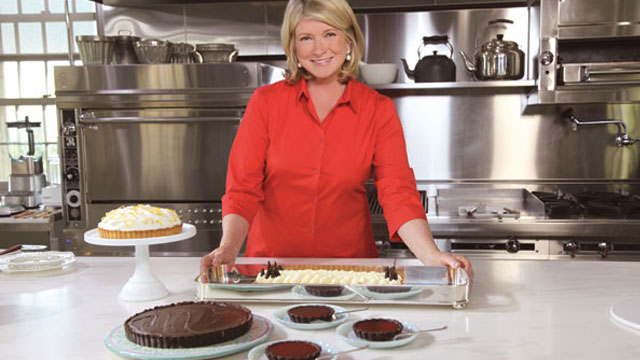 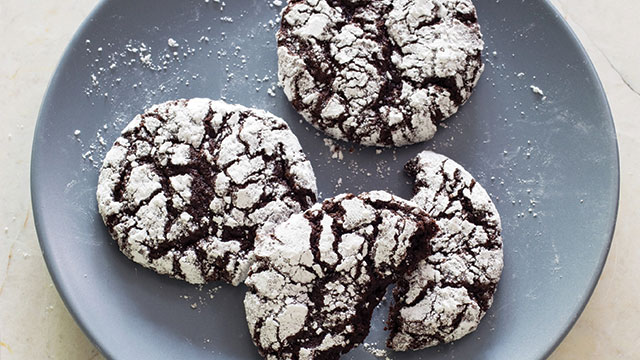 Watch on WMHT-TV | Use Martha Stewart’s tips and techniques to create delectable baked goods. 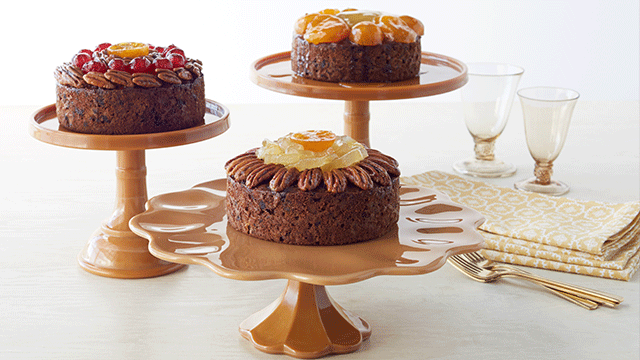 Watch on WMHT-TV | Learn to create the finest desserts and goodies in your own home. 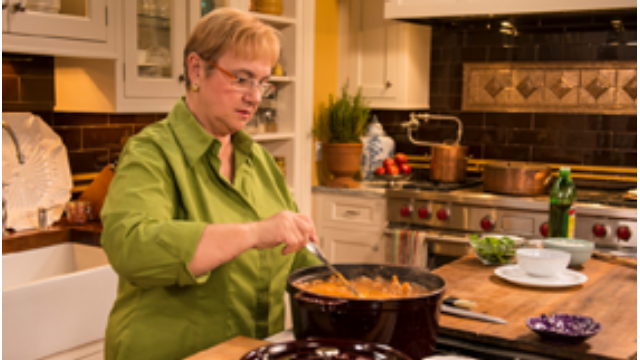 Watch Saturdays at 1:30pm | Lidia Bastianich conjures simple, seasonal and economical dishes with grace, confidence and love. 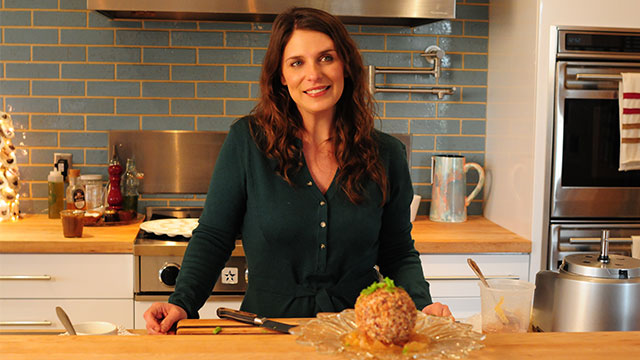 Watch Saturdays at 2pm beginning March 28, 2015 | Join Chef Vivian Howard as she explores the rich bounty of farm fresh cooking, family and community. 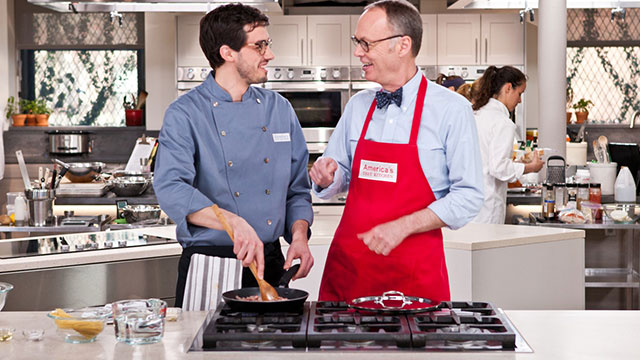 Watch a marathon of episodes from America's Test Kitchen Season 15 on Saturday, February 28, 2015 at noon. 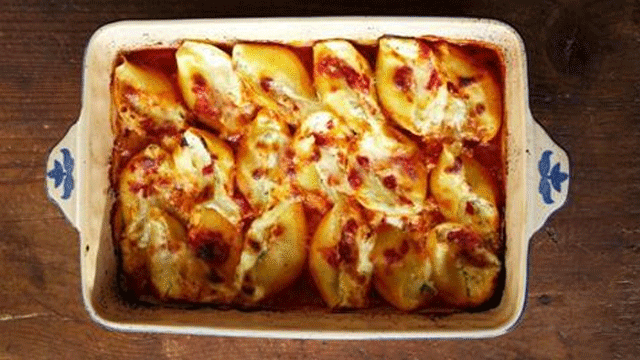 Nothing sounds more appetizing during these cold winter months than a cheesy, bubbling baked pasta dish--the ultimate comfort food! 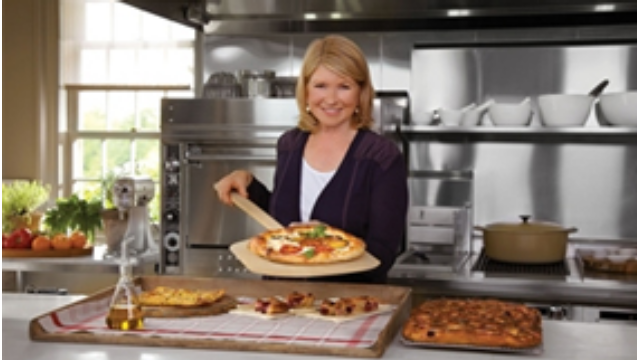 The 15th season of the #1 cooking show on public television premieres January 24, 2015 at 1pm on WMHT TV! 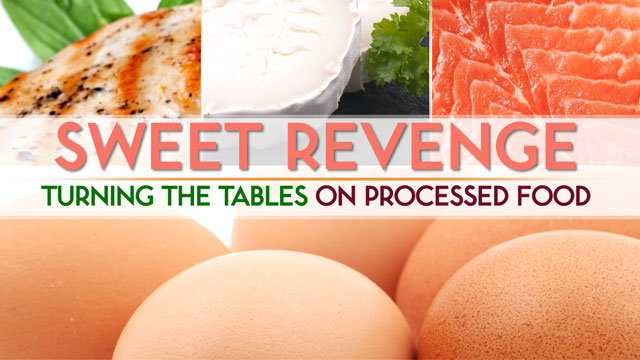 Watch Saturdays at 2pm beginning November 1, 2014 | Flavorful ingredients, top chefs and beautiful locations for the ultimate dining experience. 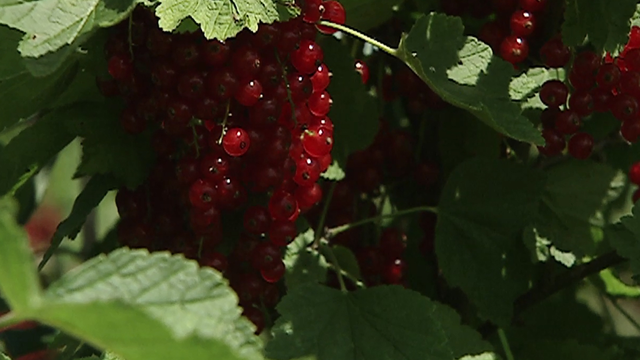 Watch Saturday, August 30, 2014 at 4pm & Tuesday, September 9, 2014 at 7:30pm | Discover the summer bounty of NY's Capital region from the fields to your plate.